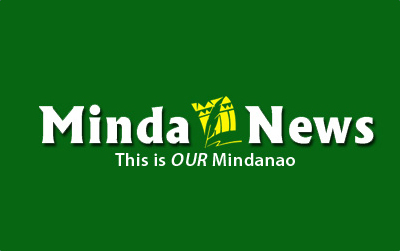 GENERAL SANTOS CITY (MindaNews / 17 March) — Fifty years after the landmark incident that rallied in unity all freedom-loving Moros of different ethno-linguistic groups, we are still facing eerily similar circumstances. Like a déjà vu episode, today’s socio-political climate seemingly replicates the time just before the country plunged into one of its darkest hours when Martial Law became the norm. Today, we have many of the common features that characterized the situation pre-Marcosian Martial Law years: cyclical episodes of violent conflicts in the core areas of the present Bangsamoro; a subservient House of Representatives, and a coterie of equally acquiescent Cabinet members, who are only too willing to contradict themselves at the behest of their principal; and a troll of fanatics, goading on, and applauding the Chief Executive whenever he spews septic-tank worthy words like it is second skin to him. (Perhaps this one was not true of the deceased dictator, but who knows? There was no FB or social media then to monitor his every word). These are quite similar too: repressing dissent from strong women, and principled government officials; retired military generals appointed to Cabinet-level positions and even of a task force to rebuild Marawi, the city that state military agents bombed to smithereens. I hope I am wrong. But I am only seeing pragmatic political interests prevailing at every step of the way when important political decisions need to be made, especially with regards to the crafting of a law that will address cries of historical injustice, legitimate grievances, marginalization, and human rights violations. Discussions on the Bangsamoro Basic Law that has been crafted, re-crafted and torn to every bit and piece of “unconstitutionality” issues and concerns among the larger majority of Filipinos dominate the innumerable hearings and consultations, ad nauseam. 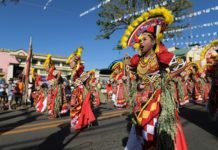 The hidden texts in these discussions were true before as they are now: prevailing deep prejudice and animosities of the majority of Filipinos on the Bangsamoro. It seems that many of us have not learned the lessons of Jabidah. 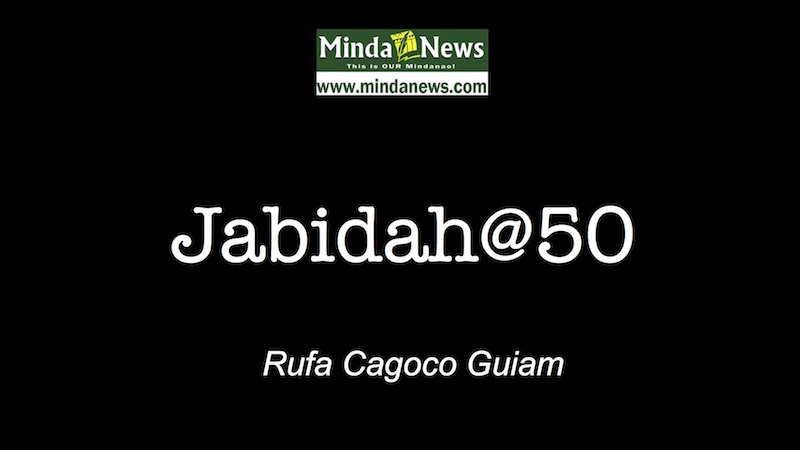 All these are staring us in our faces, as we embark on more years of living dangerously with a president, who, despite his claims of affinity (fictive or real) for the Bangsamoro, has consistently been inconsistent in dealing with the same problems that brought about Jabidah in the first place. And as an afterthought, problematic gender relations and gender-related issues and concerns never figured as a serious item in any of the peace negotiations – then and now.